It's time for the next Country-Night Schwarzsee! In 1993 the organisators started with this spectacular event. 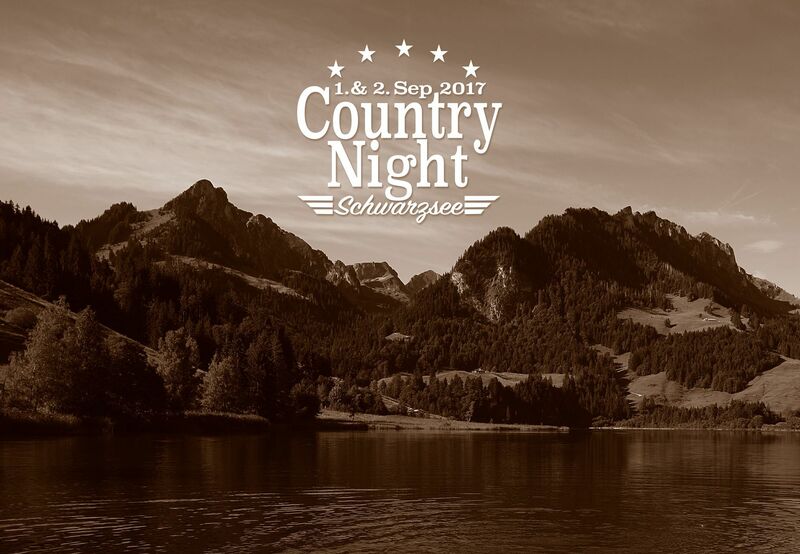 From August 31 to September 1st the Country-Night take place in Schwarzsee. Do you still remember the first Country-Night in 1993? At that time still in front in the lake, in front of this absolutely unique mountain lake scenery. This year we are back at the place for the 2nd time, where many years ago everything began. Do not miss this highlight and book now the weekend of August 31 & 1st of September 2018. Fans enjoy cool music and tasty food during 2 days. The event is organised by the ski club Schwarzsee. You can order tickets at the attractive preretail price of CHF 25.- at Schwarzsee Tourism.